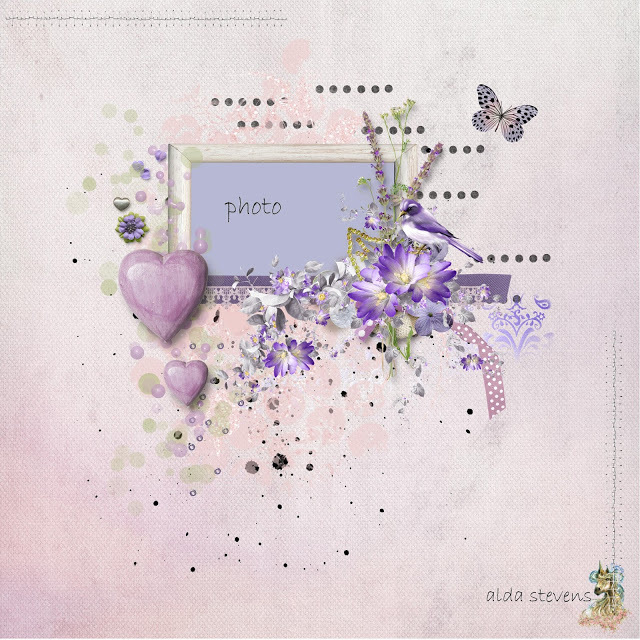 This layout is for The Flying Unicorn's Mojo Monday challenge. I've posted a picture of Alda's sketch for this week along with a link in case you want to check it out. As you can see, Alda (the owner of The Flying Unicorn) creates a gorgeous sketch each month and there is always a prize to the winner. 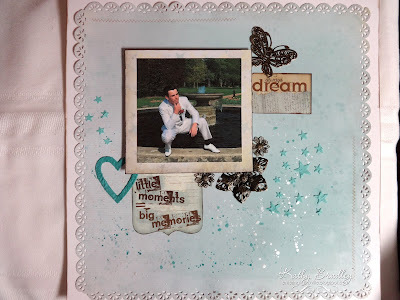 Wonderful layout Kathy! The star studded background looks awesome! Great take on the sketch! I am loving this page with the wonderful stars and you have made Taylor the main star. I love it.